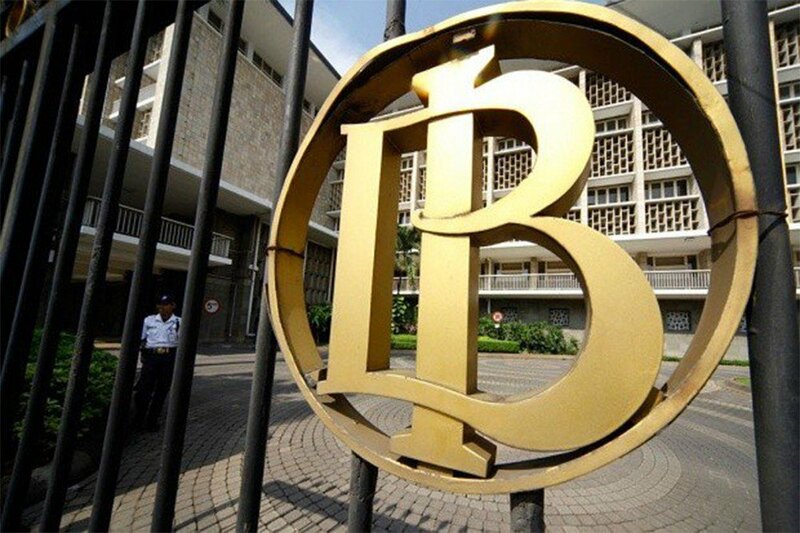 The Bank of Indonesia has announced that Bitcoin is banned in Indonesia. It is unclear whether the ban might include other cryptocurrencies, as the Bank did not elaborate beyond Bitcoin specifically. The ban appears to be following China’s complete ban on Bitcoin within the country. However, unlike China, the Bank of Indonesia decided to ban Bitcoin only as a payment mechanism, not as a mode of exchange. Therefore, transaction’s trading currency would not fall within the ban. The State Bank of Vietnam also released a statement that all cryptocurrencies, including Bitcoin, are illegal methods of payment. While the Bank of Indonesia had not specified penalties for violators other than adopters would “be dealt with,” the State Bank of Vietnam specified that violators will face fines of up to $9,000. The Philippines, in another neighboring country, taking a contrary approach, recently legalized bitcoin. And in Japan, cryptocurrency is a booming industry. Experts raise concerns that the ban in Indonesia and Vietnam would stifle the progress of blockchain innovation. As Bitcoin is rapidly growing globally, experts speculate that Indonesia and Vietnam may eventually need to revert the ban. Failing to do so would leave the countries far behind comparable development elsewhere should the ban be ultimately lifted in the future.